Just in time for Tasty Tuesday, our friends over at Chewy.com have sent us another delicious treat to review! 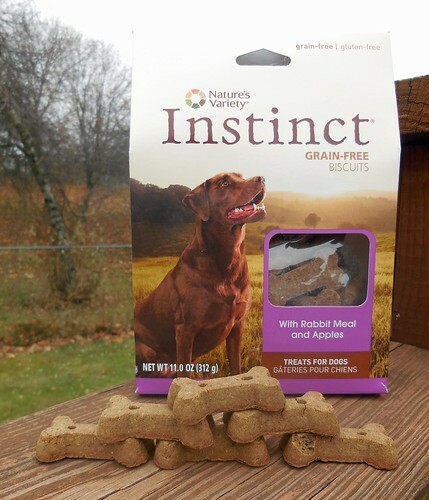 This month we have Nature's Variety Instinct Grain-Free Biscuits with Rabbit Meal and Apples. Nature's Variety, located in Lincoln, Nebraska, is passionate when it comes to providing holistic nutrition for both cats and dogs. This small, independent pet food company believes the best nutrition starts with healthy, natural ingredients. 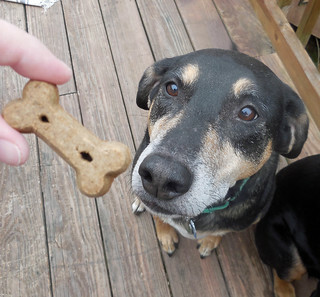 I was very excited to have the Lapdogs try these biscuits - perhaps almost as excited as they were to eat them! After all, they are Made in The USA, grain-free and feature a non-typical protein source, rabbit. I figured Lola and Teutul would love them, like anything else, but wasn't sure how my picky pups, Zeus and Sophie, would react. 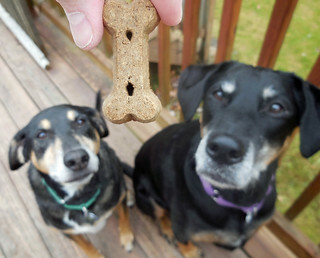 Needless to say, all four Lapdogs loved them, and I'm thrilled to have yet another amazing grain-free treat to add to our regular rotation! You can pick up these, along with other Nature's Variety treats over at Chewy.com, where 1-2 day shipping is always free with your order of $49 or more! 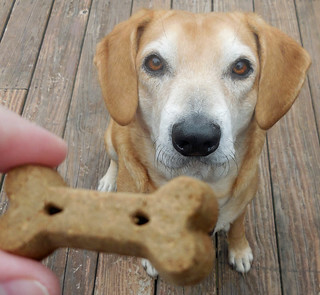 Restock the pantry at your house, and do a little holiday shopping for the furbabies on your list. 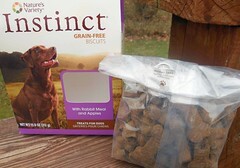 Disclosure: Chewy.com sent a box of Nature's Variety Instinct Grain-Free Biscuits to Lapdog Creations, free of charge for review purposes. I was not compensated for this review and all opinions expressed are my own. Mmmm, we eat a grain free diet, so those would be perfect. Rabbit and apples sounds like an awesome combination :) Thank you for the honest review! My cousin the Frenchie eats instinct kibbles. He should start introducing these! I didn't know you had picky eaters. I thought only my mastiffs were picky. Glad the kids enjoyed them, and they sound perfect for Chan's Sissy, who has more food allergies than you can shake a stick at! One of Sissy's favorites!! I'm so glad Chewy carries Sissy-friendly items.